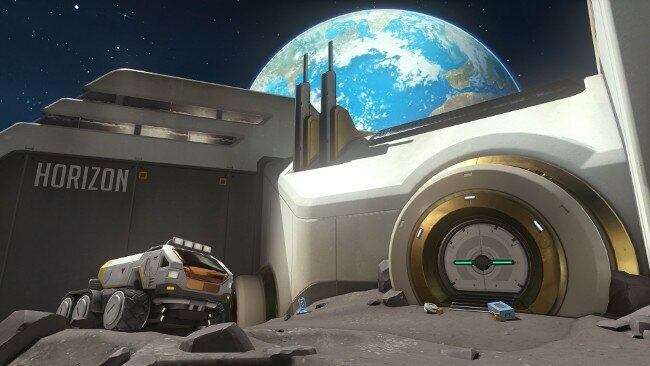 Overwatch’s new map has been revealed. And when it goes live, it’ll let us play among the stars. “Built as a first step towards humanity’s renewed exploration of space, the colony’s goal was to examine the effects of prolonged extraterrestrial habitation—on human and ape alike. The scientists’ research proved incredibly promising…until, suddenly, all contact and communications with the base were lost. Sounds like fun. Besides the base itself, players will also be able to explore the area outside of the base, and will be able to jump around in a zero gravity mode. Overwatch is out now for the PC, Xbox One, and PlayStation 4.